The most common scents for winter are woody, bergamot and musk. Still, these are not the only scents available when it comes to the winter fragrances. 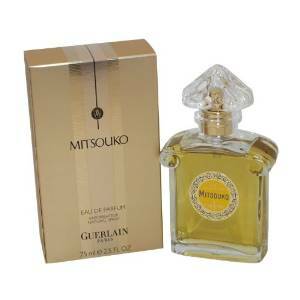 With special notes of rose, vetiver, wood, jasmine, peach and bergamot, Mitsouko is a stunning, not too sweet fragrance. With strong notes of jasmine, vetiver, patchouli and wood, Tendre seems to be the perfect perfume for winter. It sounds amazing and it suits any type of personality. 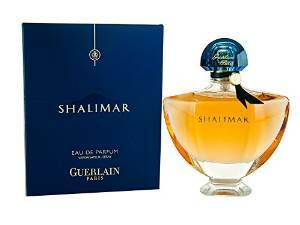 With a very long history, Shalimar is a magnificent perfume that keeps itself within the trends for several years. It has a really special and magical aura, given by the fabulous notes of vanilla, iris, amber and bergamot. 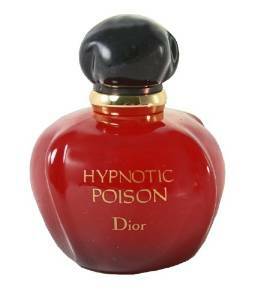 This is a special perfume, the one that you immediately fall for it and use it for a very long time. 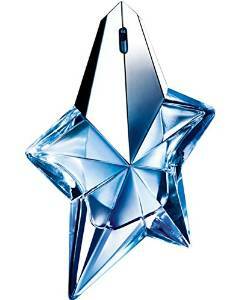 Like any other Thierry Mugler perfume, Angel is not an exception and I mean simply exceptional. 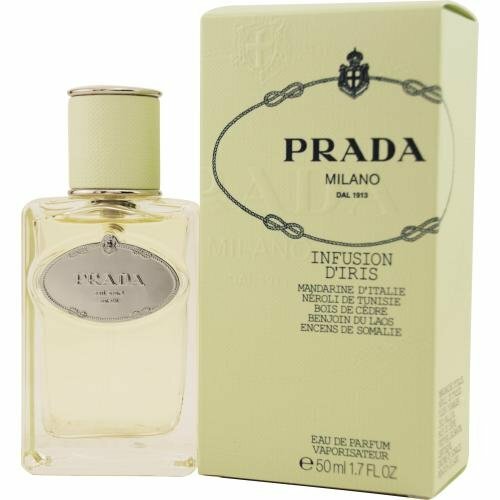 Top notes are melon, coconut, mandarin orange, cassia, jasmine, bergamot and cotton candy; middle notes are honey, apricot, blackberry, plum, orchid, peach, jasmine, lily-of-the-valley, red berries and rose; base notes are tonka bean, amber, patchouli, musk, vanilla, dark chocolate and caramel. This is an oriental-woody fragrance. It could be a fantastic option for your winter days at work or at shopping. Indeed, this perfume is extremely versatile. Launched in 2012, this fragrance is a marvelous blend of jasmine, orange, vanilla and musk. 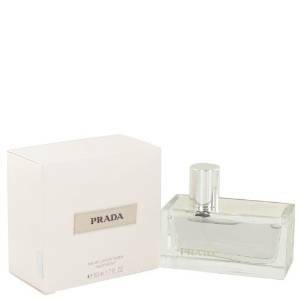 It is a sophisticated fragrance, but you will be very delight with the reaction of the other person around you when you are going to wear this perfume. With very strong notes of amber, almond and wood, this is the ideal perfume for romantic winter nights. 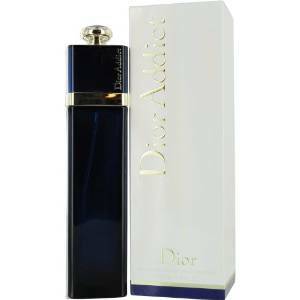 So, if you are a delicate, sensual, and femini women, this is for sure a very good fragrance for your winter.